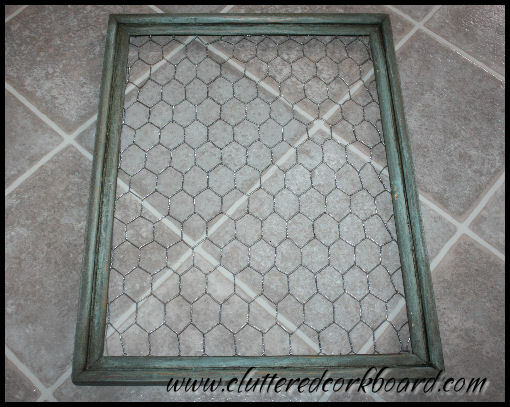 I mentioned before that I found this neat Shabby Chic Picture frame over the weekend. However Saturday I found it.. 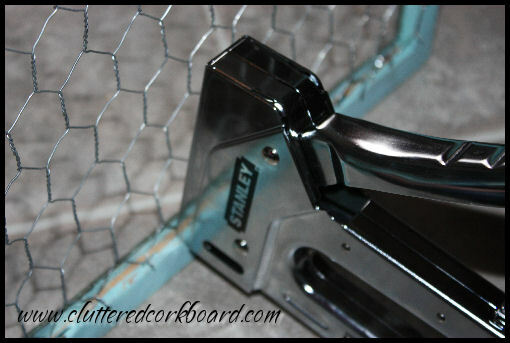 So I got my piece of Chicken Wire, a Staple gun and 1/4" size staples, and a pair of wire cutters..
Then I fit the chicken wire into the frame, and began stapling it around the edge. 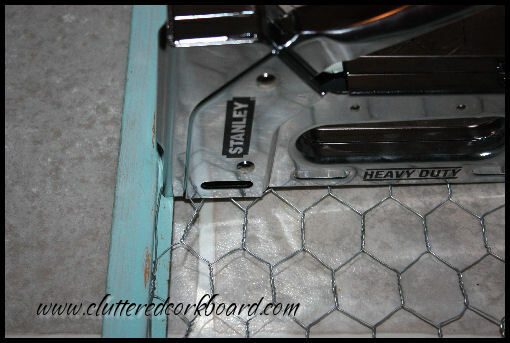 I quickly realized the inside portion of wood wasn't thick enough for the staples.. oops! So I had to switch how I was stapling it on to the frame by holding the frame upright. After getting it all secure, I cut off the excess wire, and bent the sharp ends inward. it with twine which I labeled: "Faith, Hope, Love"
I am so pleased with how it turned out.. a super simple and inexpensive accent piece. I could also see this displaying small photo's perhaps with clothespins.. or maybe a rustic wreath in the center.. or maybe even as a jewelry display. Hmm..
Well, for now I like it just like this.. just kinda simple and lovely. 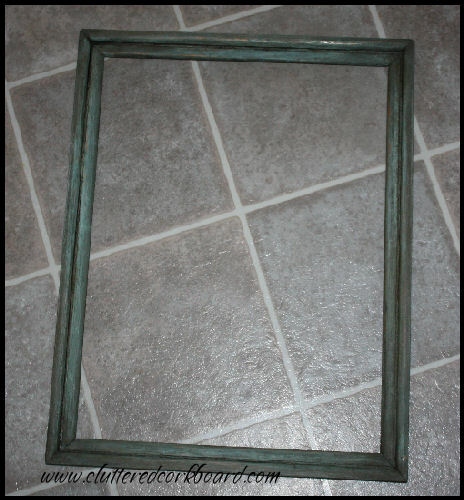 Have you created anything with old picture frames lately? i love this! 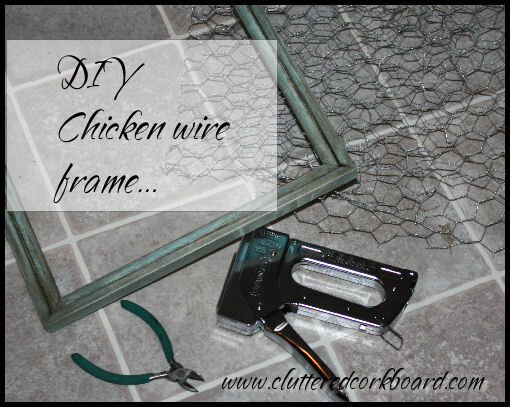 we have several chicken wire frames in our house. 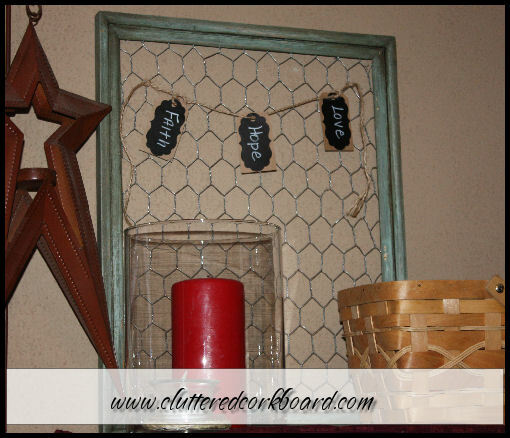 they are such a fun way to decorate and hang paper goodies! i'm stopping by your blog because of a comment you had left on the sunny with a chance of sprinkles giveaway post! have you tried essential oils from young living!? we just purchased our premium starter kit a few weeks ago and are in love! 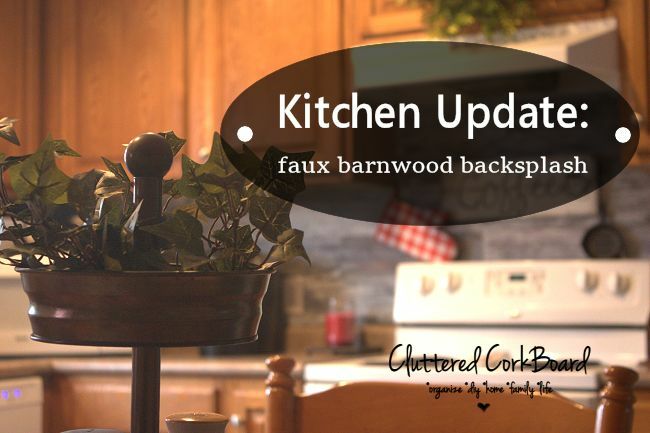 i'd love to share more info with you if you want to learn more.